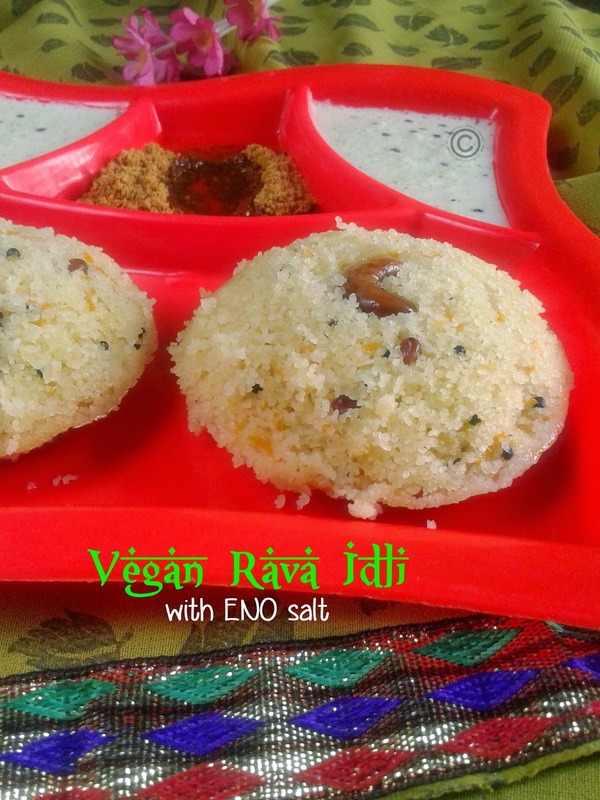 Rava idli was in my to-do list for long time, I craved to taste the idli but only because of curd I didn’t prepare and have it. Regular readers already knew that I won’t have curd. So, hunting for no-curd method I browsed for long time but I didn’t get what I searched, and then I decided to try out the method. I just replace the curd with water and I finger crossed to see the outcome. Yayyy! Not bad it was come out so soft and spongy. 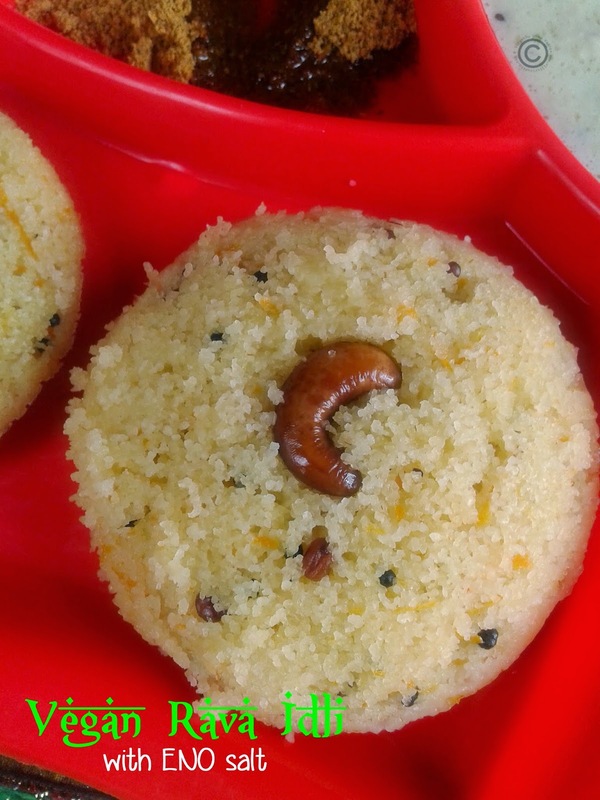 Successfully, I tasted the idli and it was so good and delicious with coconut chutney. Heat oil in a pan; add cashews and roast it till golden brown and take out of the pan and keep it aside. 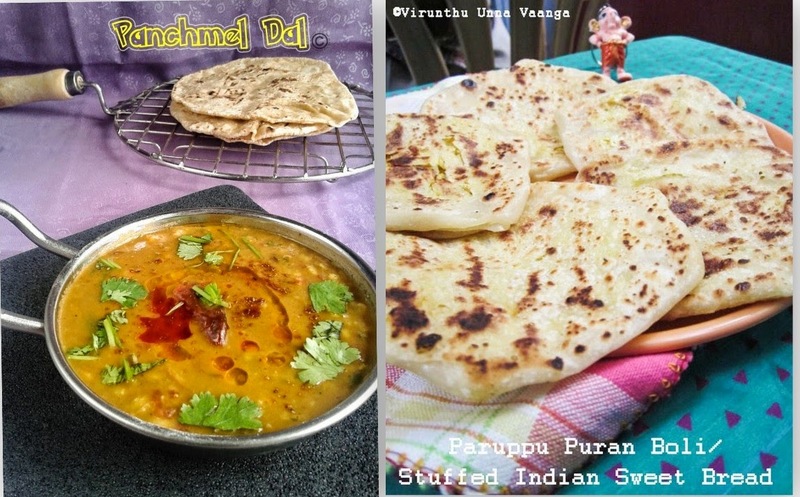 In the same pan; add Chana dal, mustard seeds and urad dal wait for sputter. Add hing and then add grated carrots, saute it for 1-2 minutes on medium flame. Now add the Rava saute it well for 2-3 minutes and then keep it aside to slightly cool down. Meanwhile, grease the idli plates with oil and keep the roasted cashews in the center and keep it ready. Now take the Rava mixture in a bowl and add water, lemon juice with little salt and mix it well into a thick batter till combined well. 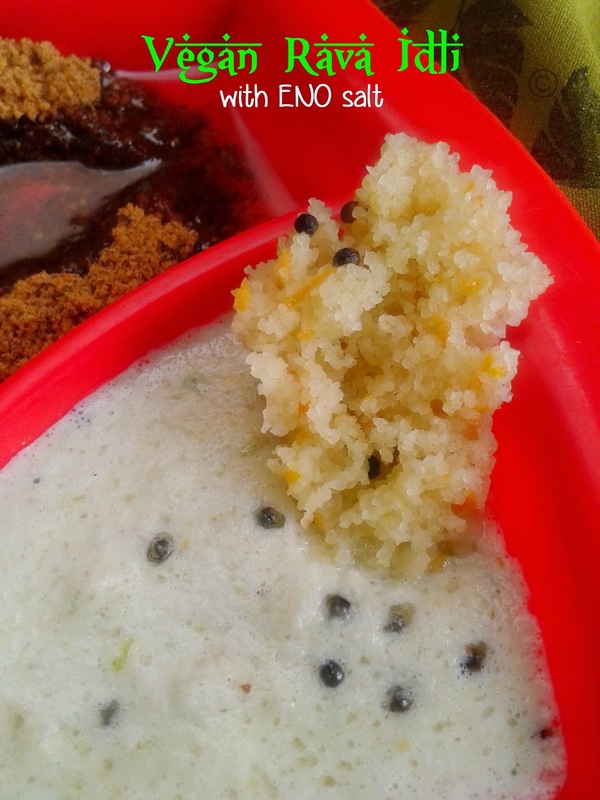 Add ENO fruit salt to the batter, you can see good bubbles, then mix it well and pour it on idli molds up to 3/4th and steam it for 12-15 minutes. Check with a knife or toothpick is unstick while insert on the center of the idli. 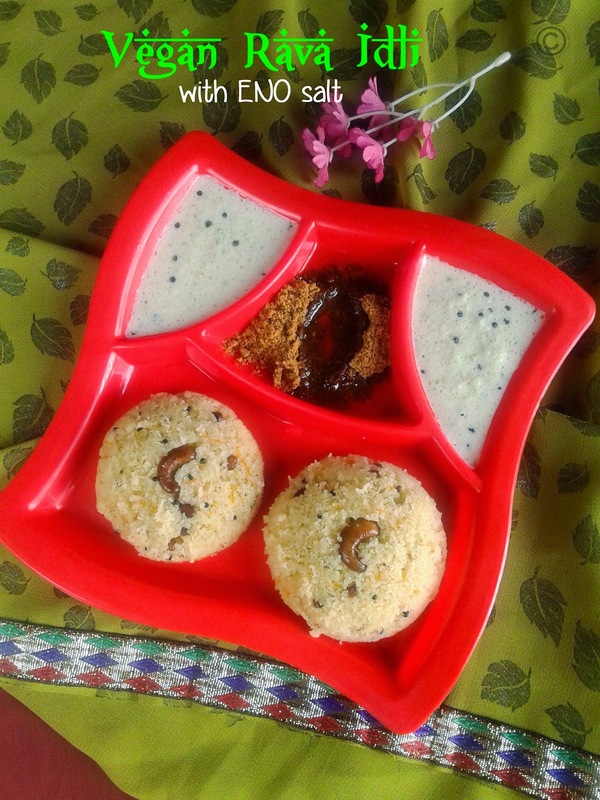 Unmold the idli using spoon and serve it hot with coconut chutney and sambhar. If you like curd, replace curd with water. ENO fruit salt will give you soft texture, if you don’t have ENO salt, add same amount of baking soda. Nice dish. The idlis look so yummy and spongy. I wish I could make them as nice as u did. Thank u for the recipe. Will surely try and share the feedback with u. 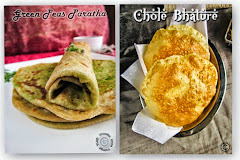 Perfectly cooked Idlis vth gud texture..love to have a plate..